Do you need a photographer? You've come to the right place! 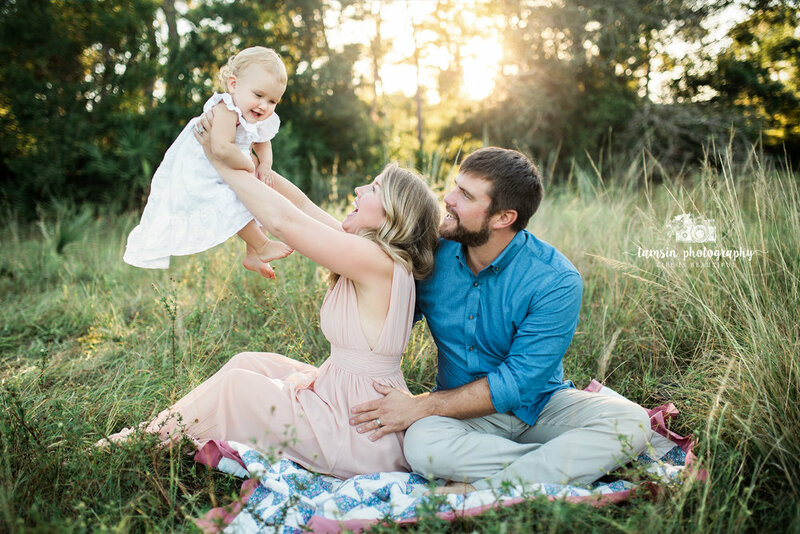 Tamsin Photography provides exceptional maternity, newborn, children's and family portraiture! 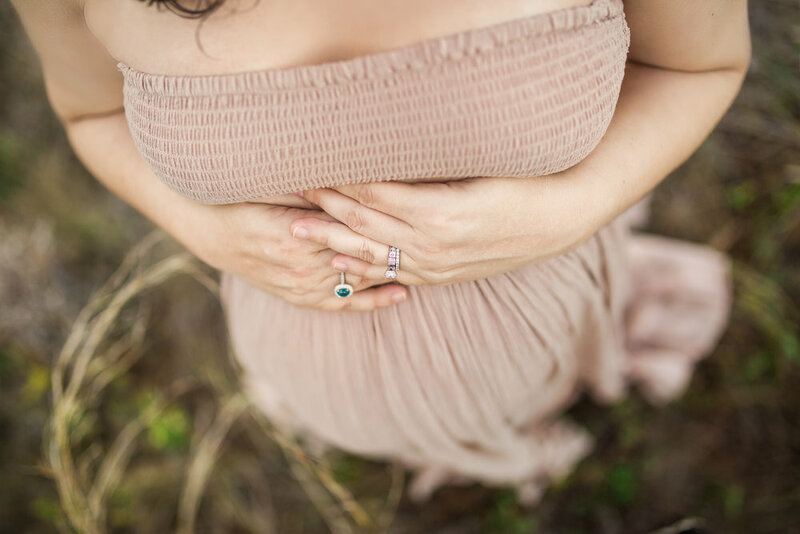 Whether you are preparing to welcome a new baby or interested in capturing your little one as they grow one milestone at a time, we are here to make the experience one that you will remember forever. All prices shown on this website are inclusive of a digital gallery of high-resolution, edited, unwatermarked images with print release. At Tamsin Photography we believe in serving our clients with transparency and will never bait-and-switch or require our clients to attend a high-pressure sales appointment after their sessions. We don’t want anything to stand between you and having the memories that we make together. Tamsin Photography provides portrait photography services for Brevard County and the greater Central Florida area. 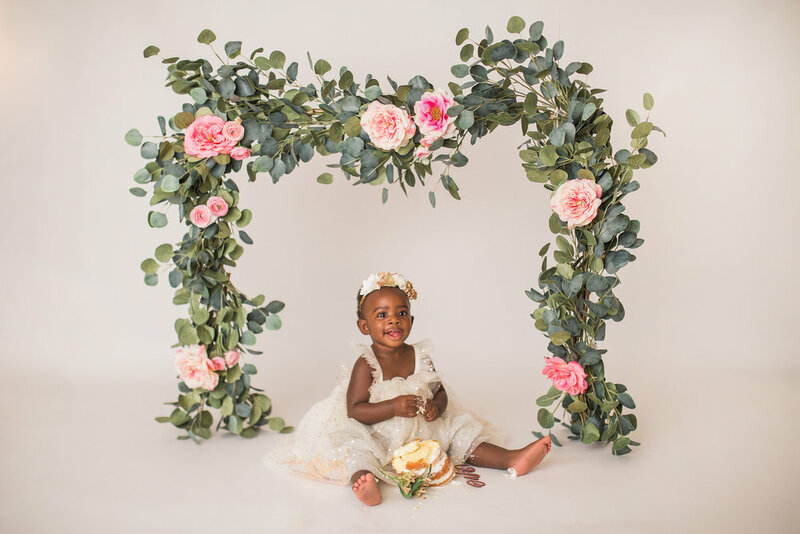 Our newborn and children's portrait studio is located in Melbourne, Florida. Please note that there are no available dates left for bookings until late August of 2019. All session dates until late August of 2019 have already been booked. We recommend booking as early as possible, or a minimum of approximately 6 months in advance, to successfully secure a session date for future portrait appointments.